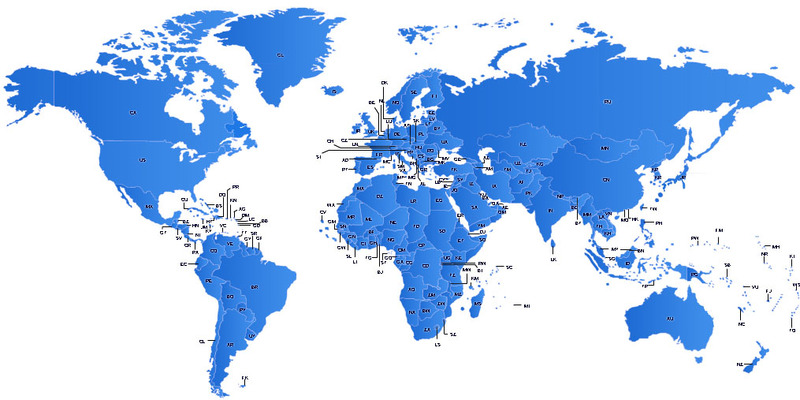 World Map : Free Flash Map, Driven by XML, Full Customized Interactive Flash Maps. NewWorld Map with all Countries, Animated, XML-driven and interactive flash map. World Map, Animated, XML-driven and interactive flash map. World Map with 8 Regions, Animated, XML-driven and interactive flash map. 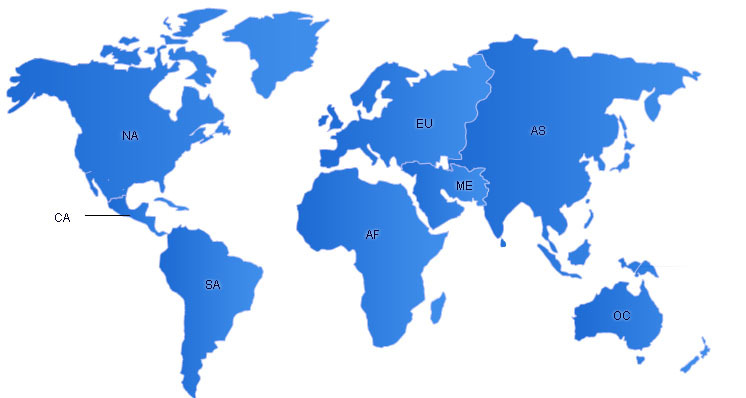 World Map to show Branch Offices Locations. World Map to show the Population Distribution across continents. -- includes all Dongsoft Flash Maps, Provides a most effective interactive map solutions for your project. I have been looking for Flash Maps for long time for the project I m use in my project and I m very happy that I came across this beauty map.All the features I need in one place.Great job guys!! !